Did you know about half of all small businesses fail due to bookkeeping and accounting errors? A majority of those failures are directly related to poor accounting practices. Many growing restaurants struggle to create a well-tuned accounting process, especially as certain systems and processes change to support increased activity. While invoicing, accounts payable and payroll often suffer first, improper or delayed accounting also stifles future growth by limiting the necessary data for strategic decisions. Cost of goods sold for restaurants are conceptually different from other industries in that the items in this category are mostly food, beverages and ingredients. A good way to think of this is by breaking down each meal or item on the menu and determining what goes into making the specific product. Labor costs, unlike manufacturing companies, should not be included in cost of goods sold. Labor costs are the wages paid to waitstaff, hosts, kitchen staff or anyone on the payroll. This includes payroll taxes and employee benefits. It is important not to allocate these expenses to costs of goods sold in order to understand what costs go directly into a product. Occupancy expenses include rent, property taxes and insurance, mortgage and utilities. These are commonly described as fixed costs. Once these expenses have been set by way of contract or agreement, they do not change greatly from year to year. It is important to find value in these expenses when entering into agreement, but they are generally not considered when looking into improving profitability. Lastly, there are operating expenses. These costs are all the other expenses that do not fit into the above three categories. For example, marketing, professional fees, dining materials and other administrative costs, fall into this group. 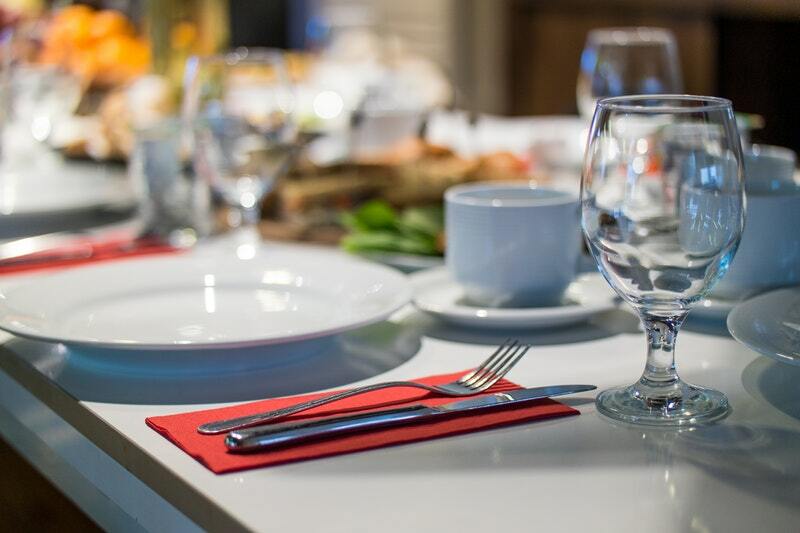 On the grand scale of restaurant accounting, these expenses will help to support the well-being of the business, but are less of a focus compared to cost of goods sold and labor expenses. Prime costs to sales ratio takes into consideration the costs related to the sale of the product. Prime costs are calculated by taking costs of goods sold and adding labor costs. By taking a restaurant’s prime costs divided by total sales, the results is the percent of direct costs that make up total sales. Successful restaurants and bars will typically operate at 65% or lower. By decreasing ingredient costs or optimizing employees, a restaurant may see this percentage decrease. Cost to sales ratio is similar to the above, but focuses directly on cost of goods sold. The ratio is calculated by taking cost of goods sold (food and drink costs) divided by total sales (food and drink sales). Profitable restaurants and bars fall into the 25% – 35% for this ratio. For businesses whose expenses are heavily reliant on food and drink costs, this is a ratio the management team should continually analyze to increase profitability. Take the total sales from a certain period and divide by how many seats are in the restaurant or bar. This number can be annualized or figured by day to determine how much each seat brings in for revenue. Would additional seating bring in more revenue? At what point is the restaurant space fully optimized? Another aspect is the duration of time each customer spends in the establishment. If server or preparation efficiency increases, does the amount of time spent in the restaurant decrease? Is the restaurant able to serve additional customers due to this time decrease? Accounting software is where most businesses start when opening a restaurant or bar. The most popular software programs on today’s market are QuickBooks, Sage 50, Microsoft Dynamics GP and Wagepoint, but there are many others available. Consult an accountant or bookkeeper to determine the best fit for the business and operations. Another critical software system for a restaurant is the point of sale (POS) system. A POS system tracks and records orders and completes payment transactions. Common systems used in the restaurant industry include QuickBooks, Square, Aloha and Shopkeep. Similar to accounting software, there are other systems available that are compatible with various programs. The best way to decide is by researching the features each POS system offers. If there are reports or additional features that are not useful, look into buying a more cost effective software. A major benefit of the systems listed above, is there are very basic versions offering add-ons for minimal costs. An important part of managing a successful restaurant is understanding cash flow. Managing quantity and timing of product orders, paying employees and even keeping track of tips received all fall under the category of cash flow management. Focus on how funds are used to create value and how expenses fall into each cost category. This will help to maintain a healthy cash balance. Separate activities in the business. For example, track beer sales and liquor sales separately, as well as beer cost and liquor cost. If the ratios explained earlier in this article are applied to each activity, it can be determined if each activity is meeting expectations and what actions can be taken if an activity is not. As a restaurant owner, it is important to study the industry. Pick different restaurants and bars that have had success. Figure out practices those company’s use and apply them to help improve operations. Try to find services or products the business excels at compared to the industry. With the hospitality industry being highly competitive, it is key to figuring out what separates the business from the rest. How much money is thrown away every day from food trimmings? Reducing waste makes good business sense. Track and analyze the waste in the restaurant. Conduct inventory reviews in order to compare purchase and quantity of garbage. Change menu in order to minimize quantity of leftovers. Reducing food costs can generate greater revenue. Click to read Hospitality Industry Benchmarks – How does your company stack up? For a majority of restaurant or bar owners, starting an establishment stems from a talent in cooking or a passion for satisfying customers. Though this may create success to an extent, it is crucial to the well-being of the business to practice proper bookkeeping and accounting methods. If this aspect is outside of an owner or management’s skillset, it is important to work with a professional bookkeeper or accounting provider. Smith Schafer is a recognized leader in providing accounting and consulting services to the hospitality industrysince 1971. We have a team of experts, focused on working with the hospitality industry, and committed to helping our clients succeed. 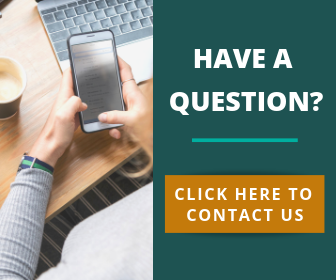 If you have questions about improving your business model, implementing an accounting practice or tax planning strategies to improve restaurant operations, Smith Schafer can help. For additional information, click here to contact us. We look forward to speaking with you soon.